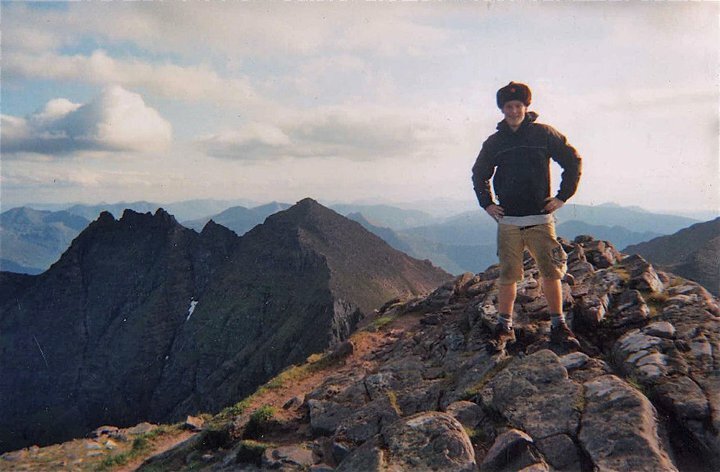 Growing up between Hong Kong and Scotland, Rory was never a stranger to adventure. 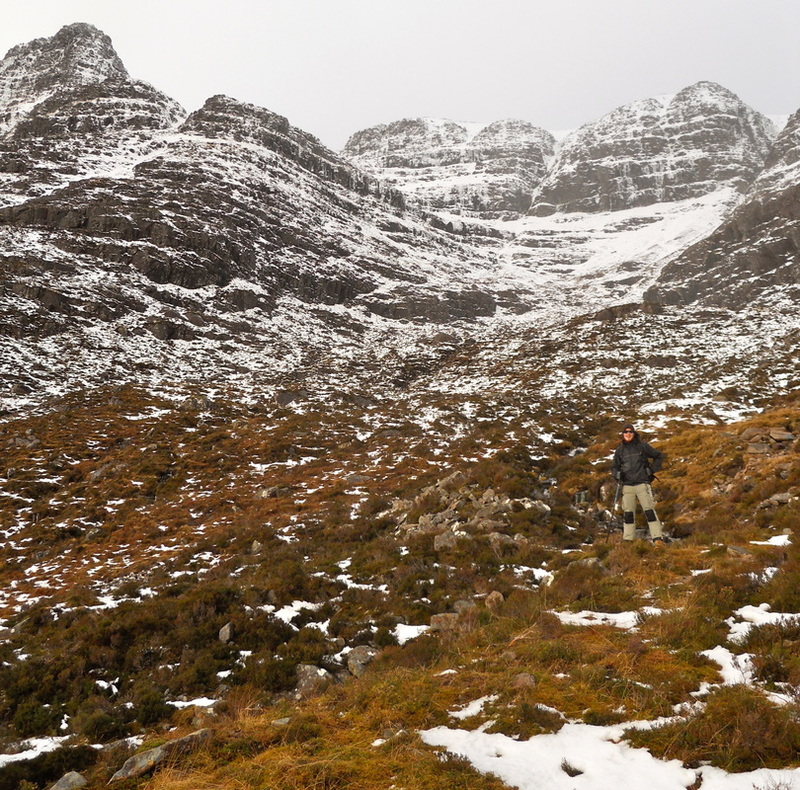 Whether it was scaling munros in the Scottish Highlands or the finding new waterfalls in the New Territories of HK, he was always keen to utilise any opportunity to explore. After finishing school, he got his first taste of a big adventure sailing an 80ft yacht from Scotland to the Svalbard archipelago near the North Pole. His post school years were then spent working and skiing in New Zealand & travelling around Southeast Asia. All of this, before moving to Australia to pursue degree in architecture. Whilst studying, Rory completed a solo bicycle trip across Vietnam and China, cycling from Saigon to Hong Kong. He wrote a book based on the experience that led to greater endeavours in the ensuing years. 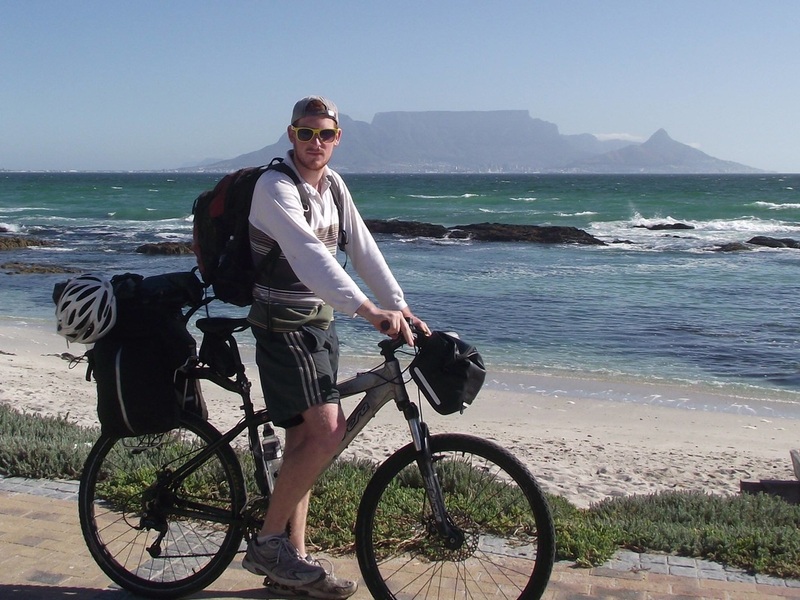 With university done, Rory proceeded to tackle a bigger challenge; cycling across Africa. 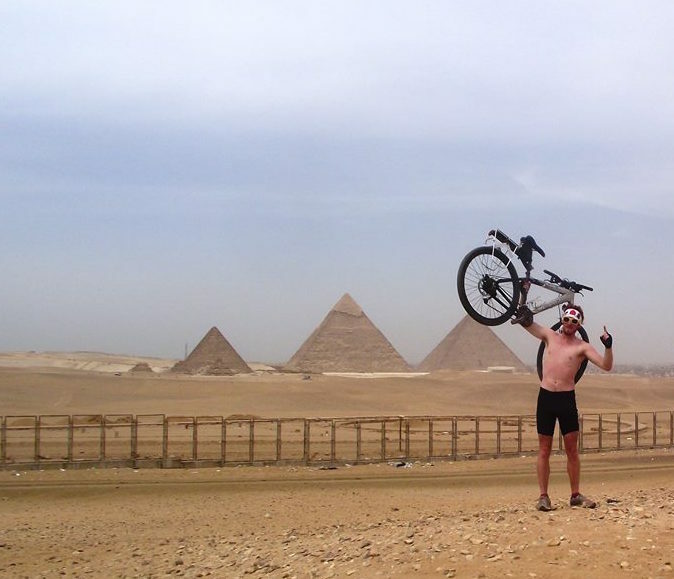 He completed the solo ride from Cape Town to Cairo within 5 months, with a few eye-opening experiences along the way to say the least! His recent climbing of some high altitude routes in the Andes another notable experience. 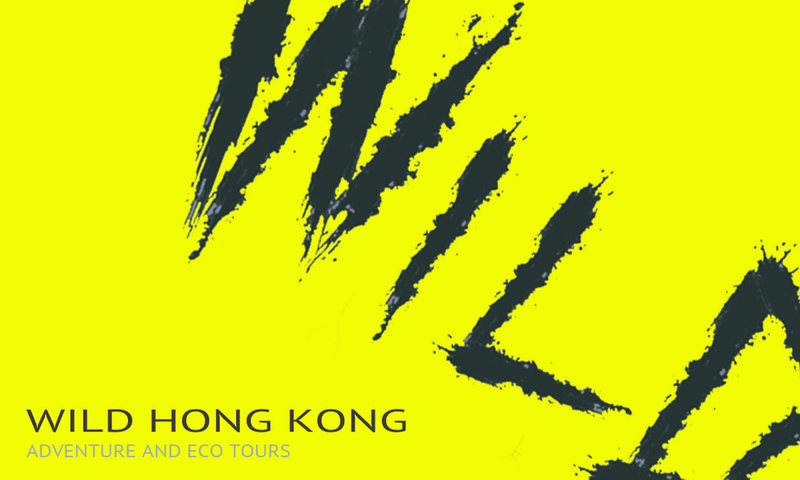 As an experienced traveller, he enjoys meeting other travellers and showing them a different side to Hong Kong. Having grown up there, he has a unique insight into many facets of 'HK' life. Tristan has been with us since 2018. Originally from France, he is very much a Hong Kong local these days. ​Tristan is (not surprisingly) an adventure lover and has hiked many places all over the territories.